Set the tone this season in custom uniforms. 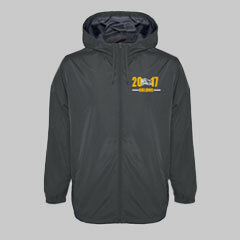 Display your tennis pride in comfortable fleece. 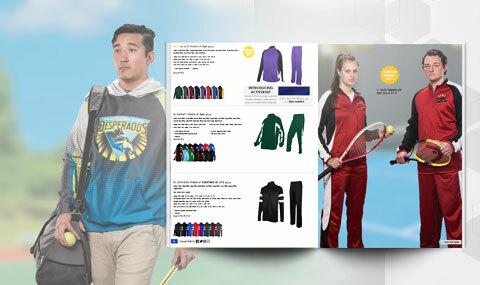 Request your free tennis mailer today! Serve up style in our new tennis collection. Complete your tennis style with custom hats. 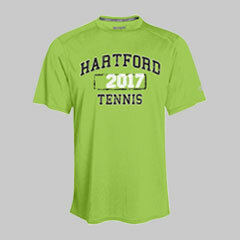 Shop Champion Teamwear (formerly GTM Sportswear) tennis apparel! 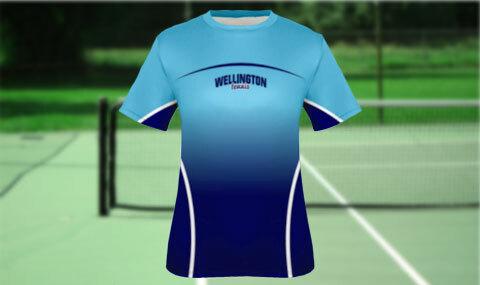 Our selection includes tennis uniforms, visors, shorts and more! 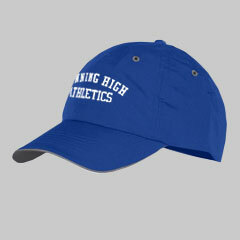 Customize your products by adding your team mascot, colors or names to the design.